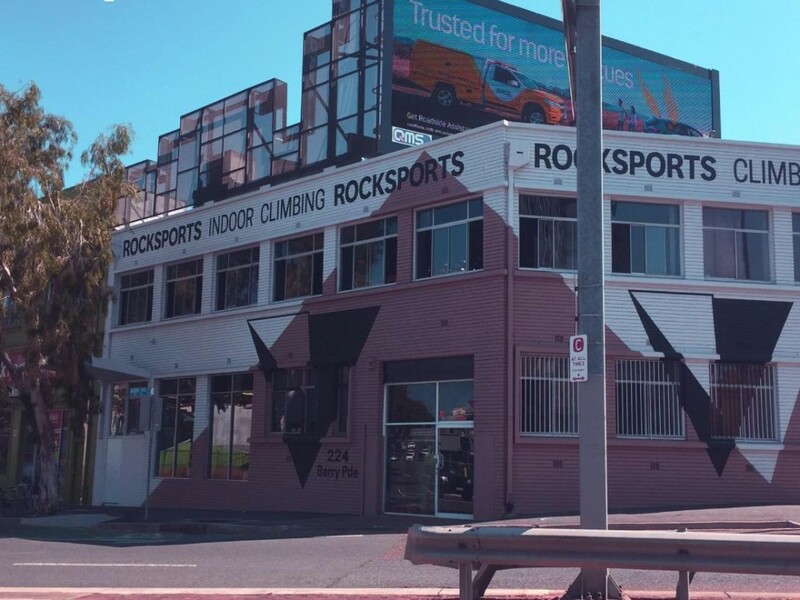 Rocksports was the first indoor climbing gym in Brisbane. 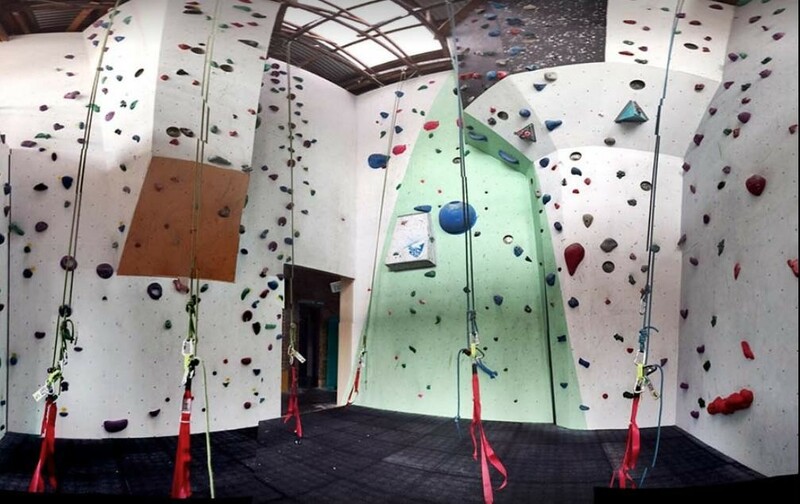 Many climbers have come through Rocksports’ and enjoyed the unique climbing experience they offer. They love what they do, their building and the history that Rocksports’ holds. The company was Initially founded in 1996, with the current owners taking over in 2014. Injecting capital expenses in last year with the plan to upgrade all areas through-out the business, Rocksports is taking over the industry by offering an array of mixed facilities. With a team of staff and Industry qualified professionals whom are passionate and enjoy coming to work every day; teaching and coaching the very large membership of students, friends and families. With plenty of programs in place, the business is thriving. The opportunity to increase the program development, to the many untouched customers is endless. The 400 sqm business downstairs includes a mezzanine level costing $ 73,000 per annum in rent, with lease finishing July this year. The Landlord is very accepting of working with the new owners and is offering a 5 further year option. Trading hours consist of: Monday to Friday from 9 am to 9.30 pm, Saturday and Sunday 10 am to 5 pm and open Public Holidays. With an extremely supportive landlord, investing in a large roof top digital sign, to market the business to the 80,000 plus cars driving past the front door daily. Current owner has also offered to assist during the early days of hand over. 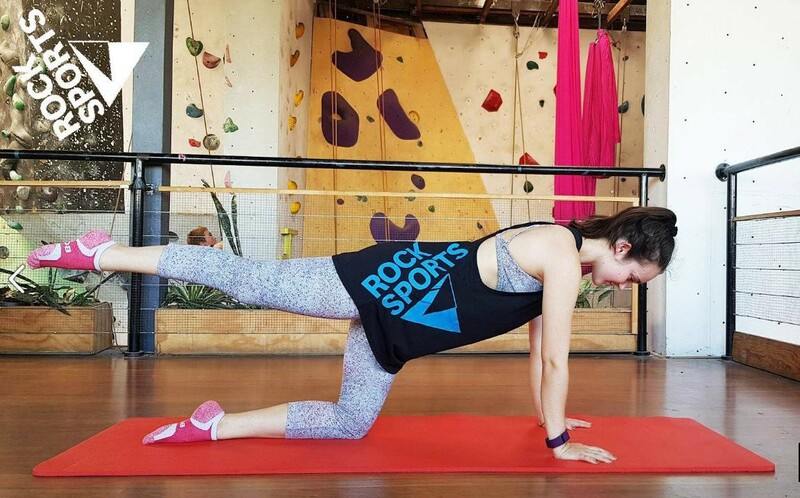 The Rocksports’ brand's key values include: Fun, Social and Healthy. As the Health & Wellness industry continues to grow at a rapid rate, this business is offering exciting opportunities to the ever-growing untouched customer potential.